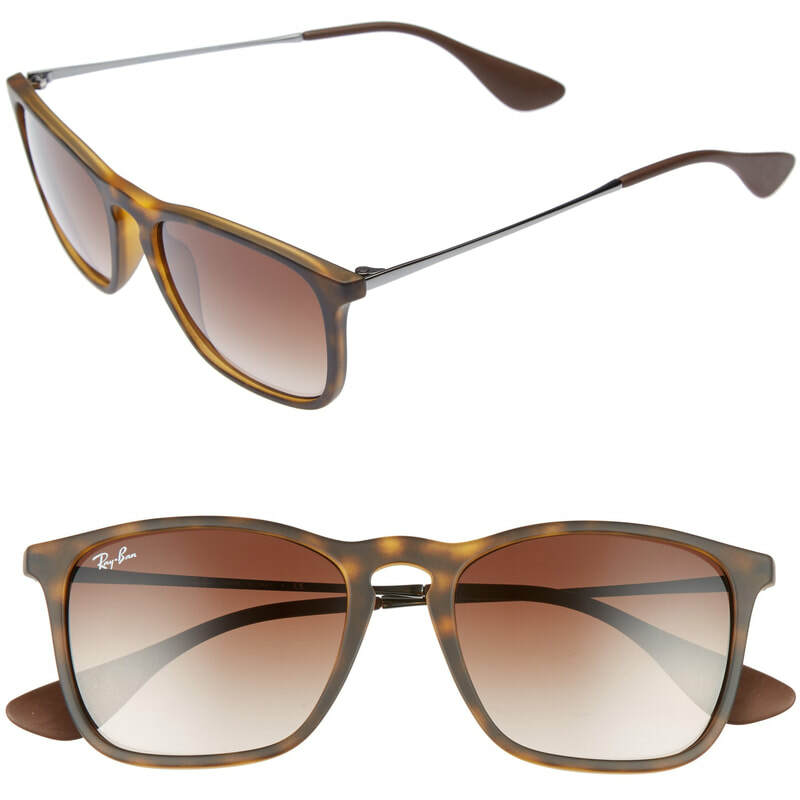 The 'Youngster' by Ray-Ban are classically cool sunglasses designed with a 54mm square lens, keyhole bridge and sleek metal arms. 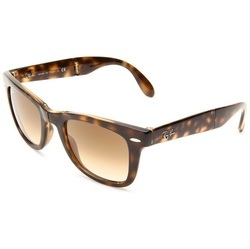 Kate wears them in a havana rubber frame and brown gradient lens. 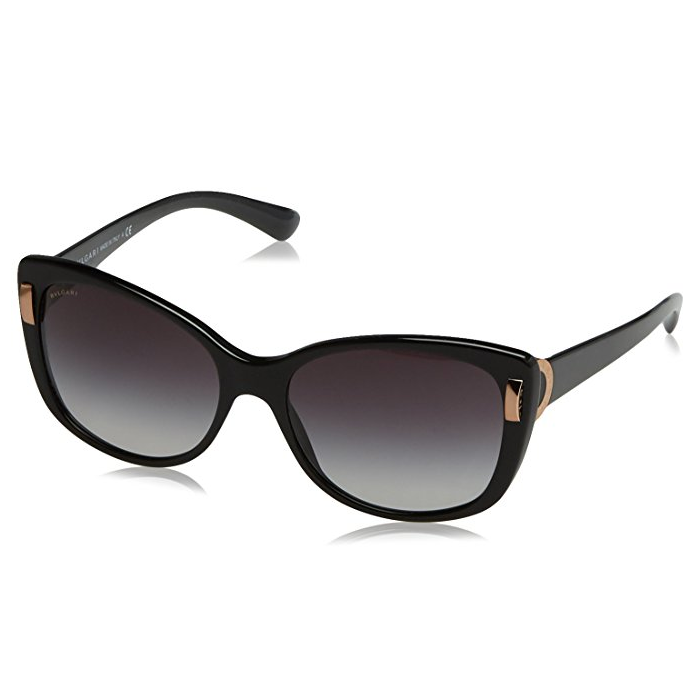 STYLE FILE: Ray-Ban Youngster Sunglasses as seen on Kate Middleton, the Duchess of Cambridge.